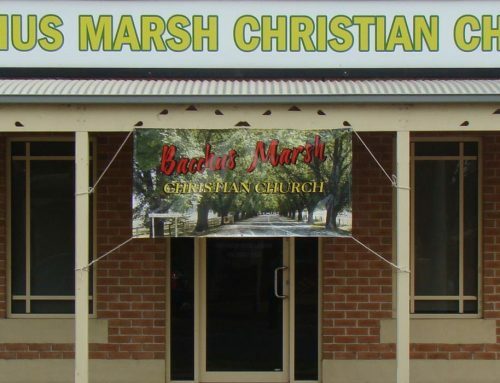 For several years, the women of the Kingdom Living Bible Study have been raising funds within their group towards a hamper drive and Christmas lunch. 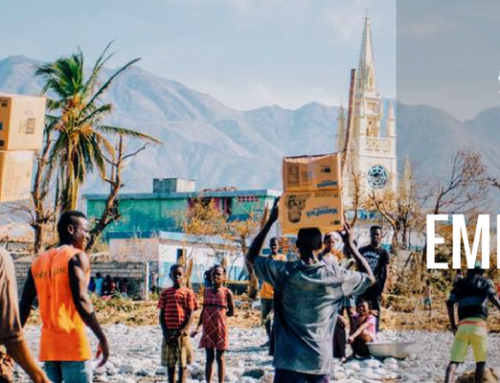 Each year they select a different group within the local community to receive the hampers. In previous years hampers have been gifted to our church neighbours, volunteer groups and community service providers. 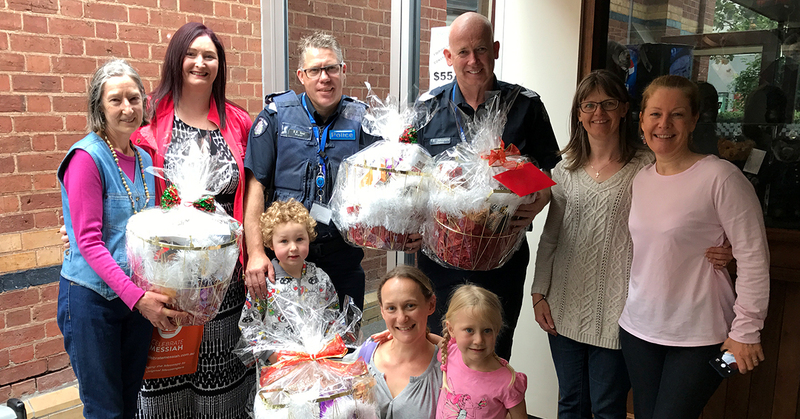 Throughout 2016, the group collected enough money to purchase and create eight hampers, which were distributed to the Bacchus Marsh Police Force and Ambulance Service. The police and paramedics work tirelessly within the community and they felt that they deserved a special thanks for all the work they have done and will do in the future. 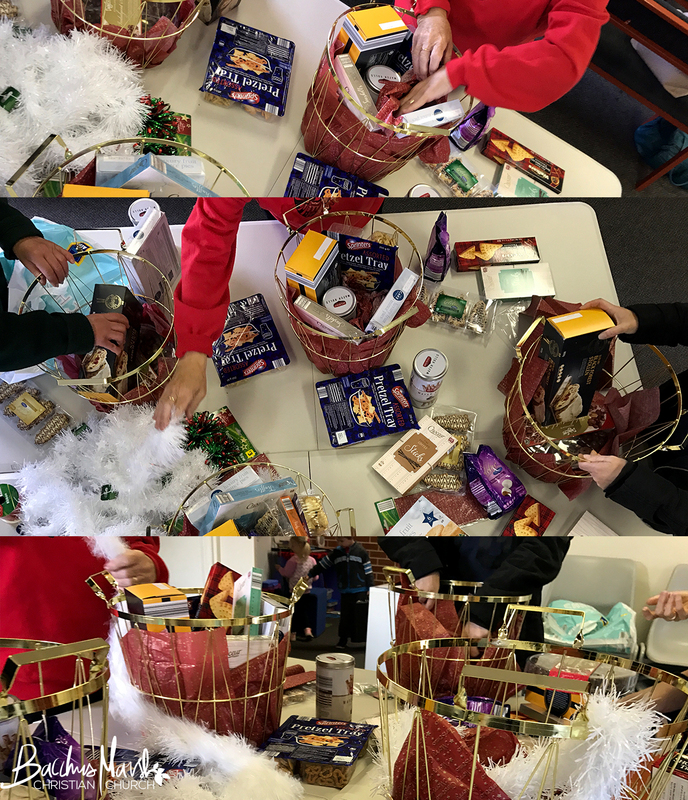 Thanks to all the wonderful ladies who helped purchase, pack and distribute this year’s hampers to another worthy cause within Bacchus Marsh.